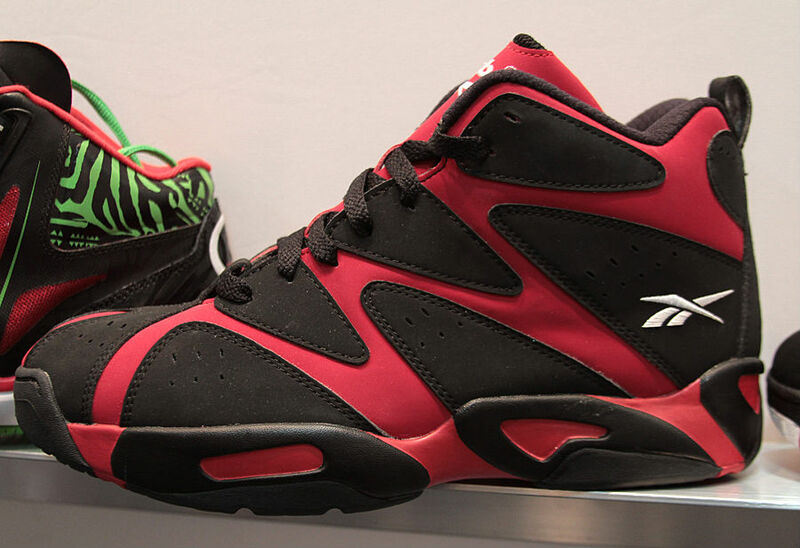 Following the successful re-launch of Shawn Kemp's Kamikaze II in 2013, Reebok Classics will revisit its predecessor next year. 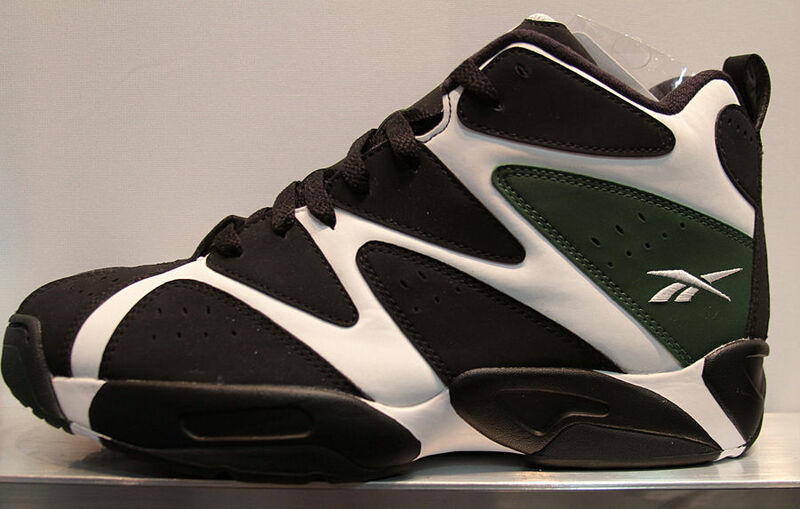 The Kamikaze I is previewed below in four original colorways, including the Black/White-Green pair Kemp laced up with the Seattle Supersonics in 1994-1995. 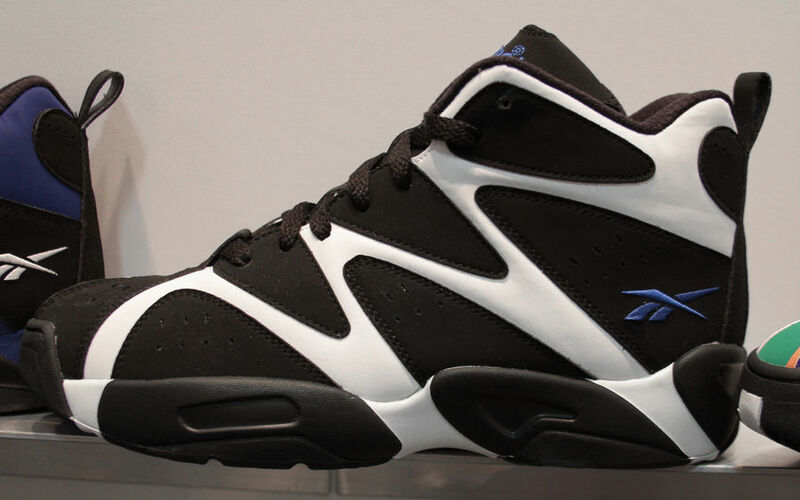 The mid-top features a leather base, nubuck overlays and the Hexalite cushioning system that defined mid-90s Reebok Basketball models. 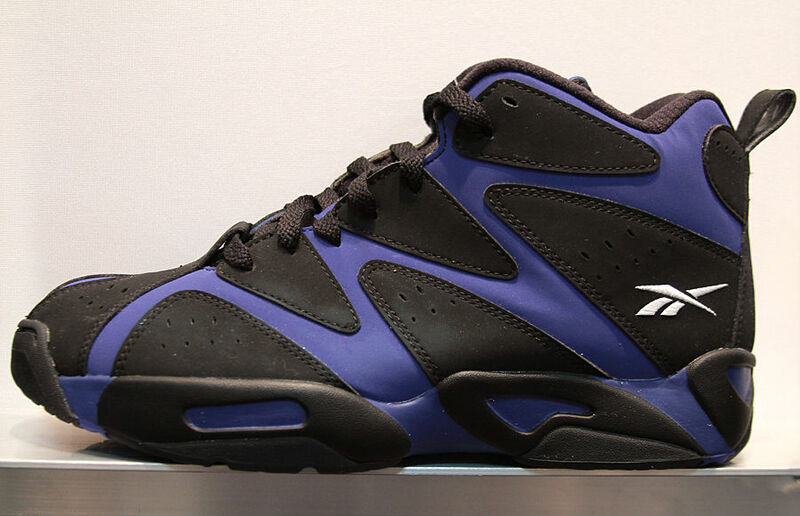 Look for the Kamikaze I to drop as part of Classics' Spring 2014 Collection. Also expect a few previously unreleased colorways, including the "All-Star" make-up we previewed Monday.